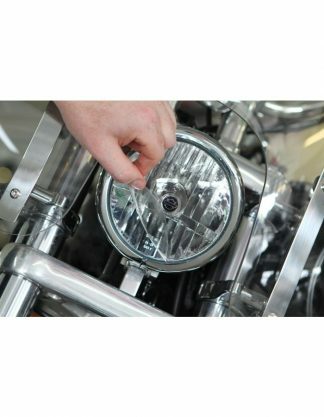 A cut kit for your Honda Gold Wing (2008-2017) is designed to give your car a one-of-a-kind combination of style and protection on its headlights. 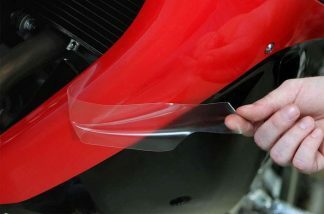 Our film is designed to be installed on your Honda with minimal trimming. 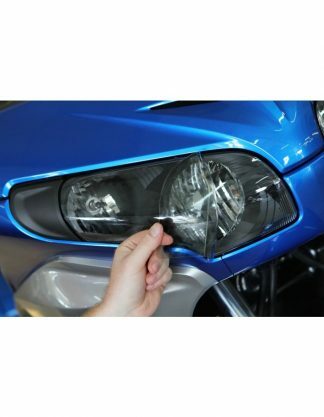 This headlight kit is available in 5 colors: Clear, Tint, Gunsmoke, Yellow, and Blue. Choose the best color to fit your style or install our Clear film to keep your Honda lights looking brand new. 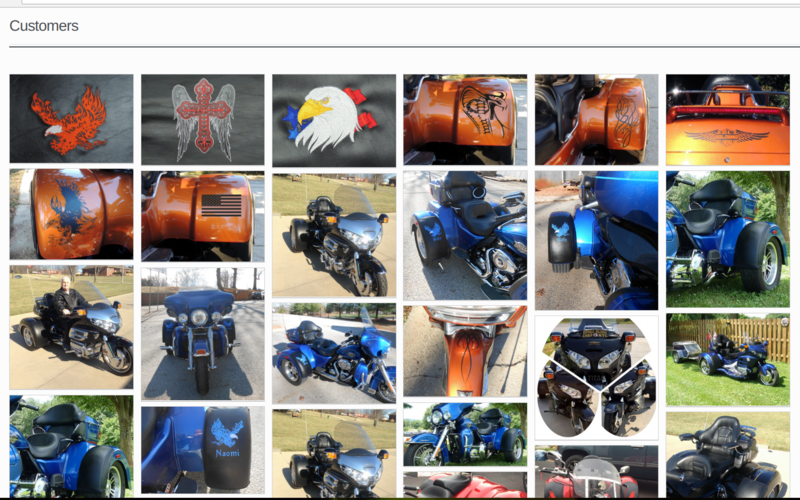 Check out our headlight color gallery to see examples of our headlight tint film.